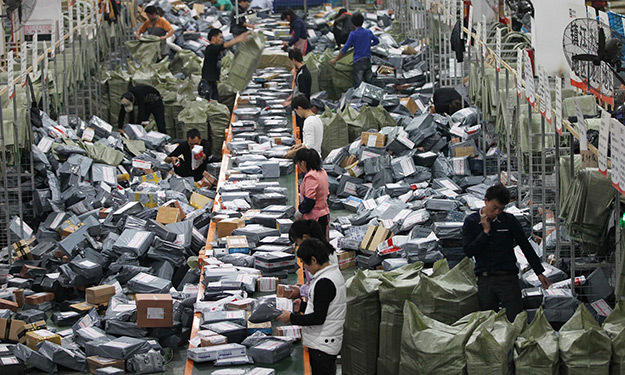 China’s Single’ Day 2015 is upon us – and is expected to once again surpass the mammoth sales of Black Friday and Cyber Monday, reaching record sales levels. 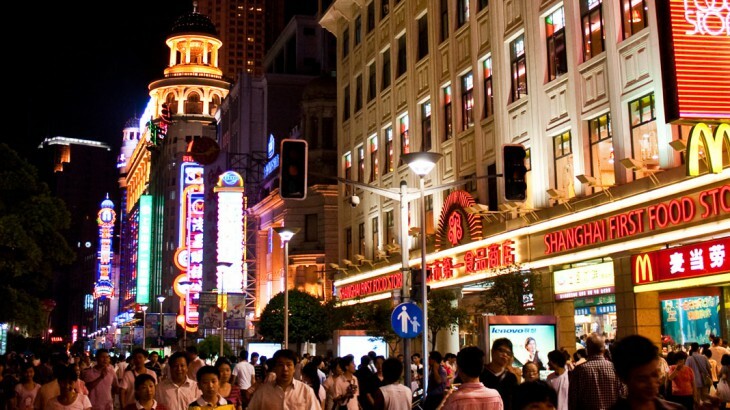 But what is China’s Singles’ Day? Started by lonely hearts students from Nanjing University in 1993 to celebrate being single, it takes place every year on the 11th November. It’s also known as Double 11 or ‘bare sticks’ in reference to the day on which it falls: 11/11. In 2009, Chinese online retail giant Alibaba launched a huge online sale on the same day, which was the perfect day between the consumer spending lulls of China’s National Day and Chinese New Year. Targeting younger consumers who at the time were becoming increasingly dependent on the internet, it was a commercial success and in 2014 over 27,000 different companies took part with record sales of £6.1bn ($9.2bn) generated by Alibaba’s e-commerce platform alone. It’s now four times larger than the USA’s famous Black Friday and Cyber Monday shopping sprees, and the world’s largest e-commerce transactional day. Financial analysts are expecting 2015’s China’s Singles’ Day to break further sales records – defying an economic slowdown – with consumers being able to choose from 5 million more products compared to 2014. According to an article on Bloomberg, consumers are expected to spend an average of £183 each, which is up 22% compared to last year. If this occurs then Alibaba’s sales would hit £6.7bn ($10bn) in a 24 hour period for the first time. Alibaba has said that 2015’s Singles’ Day will be more widespread with many international companies and brands selling their wares on Alibaba websites, including Macy’s Inc and J Sainsbury Plc. 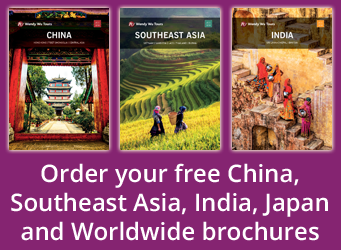 Plan a holiday to China with the UK’s leading China Experts, Wendy Wu Tours. Our award winning escorted, fully inclusive tours visit all the major sights for an unforgettable holiday. China china news, culture, shopping. permalink.